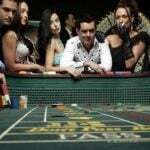 A restaurant in a casino Down Under was fined for repeatedly under-paying many of its employees. Ital One Holdings Pty Ltd — owner of Cafe Baci, located in Melbourne’s Crown Casino — and its company director, Len Di Pietro — must pay AUD$257,000 ($185,366 USD) in penalties. The cafe underpaid 54 workers, which included waiters, kitchen hands, and chefs, said Federal Circuit Judge Heather Riley, who also described the respondents’ conduct “particularly egregious.” She imposed penalties of AUD$40,000 ($28,850 USD) against Di Pietro and AUD$217,000 ($156,515 USD) against Ital One Holdings. 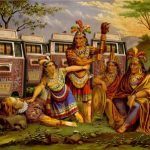 During 2015 and 2016, the company allegedly underpaid the workers a combined AUD$73,347 ($52,902 USD). The case was brought after reviewing what the employees of the 24-hour restaurant were paid for regular time, overtime, weekends, and holidays. The employees are from France, Italy, India, and other nations. They were working in Australia mainly on student and other visas. One visa holder was 19 years old. 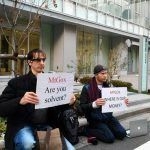 The largest single underpayment was AUD$5,433 ($3,919 USD). Before the case, three former Cafe Baci workers filed a complaint in the small claims division of the Federal Circuit Court. That led to Ital One Holdings to pay more than $32,000 in 2014 and 2015 for backpay. We have no tolerance for an employer that fails to act on our advice, particularly where a court has previously ordered that same employer to back-pay workers,” Parker declared. “The respondents have shown no remorse, but sought to minimize their behavior with complaints of being busy,” according to Riley. As part of her ruling, the judge also ordered the company to conduct an audit to check compliance with workplace laws. Also, Di Pietro and other managers will have to take workplace relations training. “It is incumbent on anyone running a business, no matter how busy it is or how many staff it has, to ascertain the correct rates of pay for employees and have systems in place to ensure that the correct rates of pay are paid,” Riley concluded. 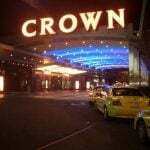 The ruling comes after Crown Entertainment complex’s Dinner by Heston allegedly underpaid employees by up to $30,000 a year individually. 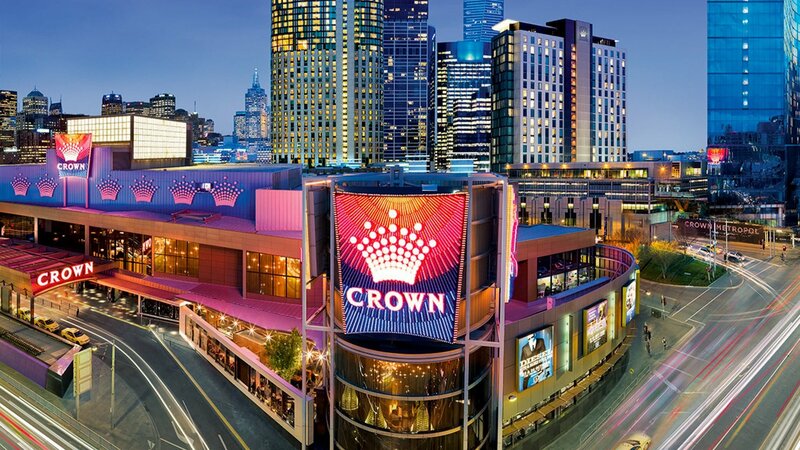 The allegations contrast with the apparent generosity of the Melbourne Crown Casino’s parent company, Crown Resorts, which paid $1.67 million in fines after a court in China found 19 Crown employees guilty of promoting illegal gambling from 2016 arrests.